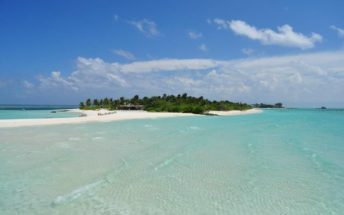 On a tranquil palm-covered atoll surrounded by a coral lagoon, Naladhu – Maldivian for “beautiful island” – offers a mosaic of timeless moments of seclusion and serenity. 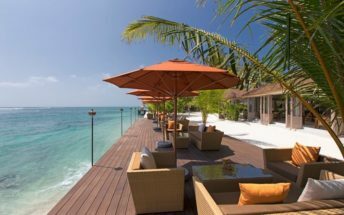 Naladhu is designed to be as familiar as a favourite vacation home by the sea. 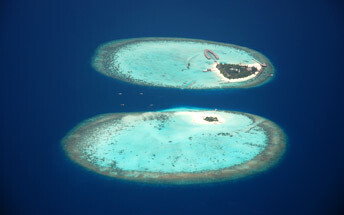 In its soul is the spirit of the local Maldivian culture, drawing on the rich traditions of the islands. It is a place where everything is as it should be, where everything is familiar – not because you’ve been here before, but because it is just as you’d imagined it to be. 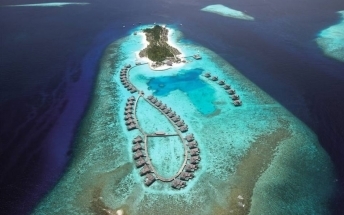 Every Naladhu moment is an experience to treasure – an immersion in comfortable elegance that never goes out of style.